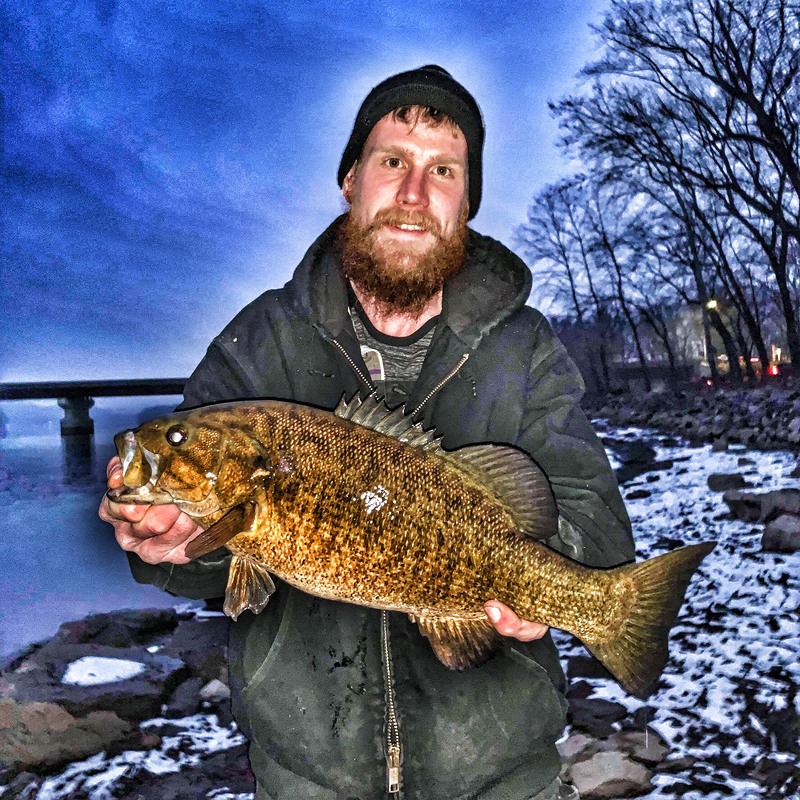 Duayne Foust (@duaynefoust on Instagram) was born and raised in northeastern Pennsylvania, where he’s been fishing since he was ten years old. Duayne never took a break from fishing, but rather had an epiphany about its effects on him. Duayne found that, for him, fishing was not about catching his quarry. 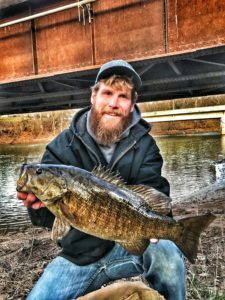 Duayne lives just minutes from the Susque hanna River, which is where he finds his peace in fishing. 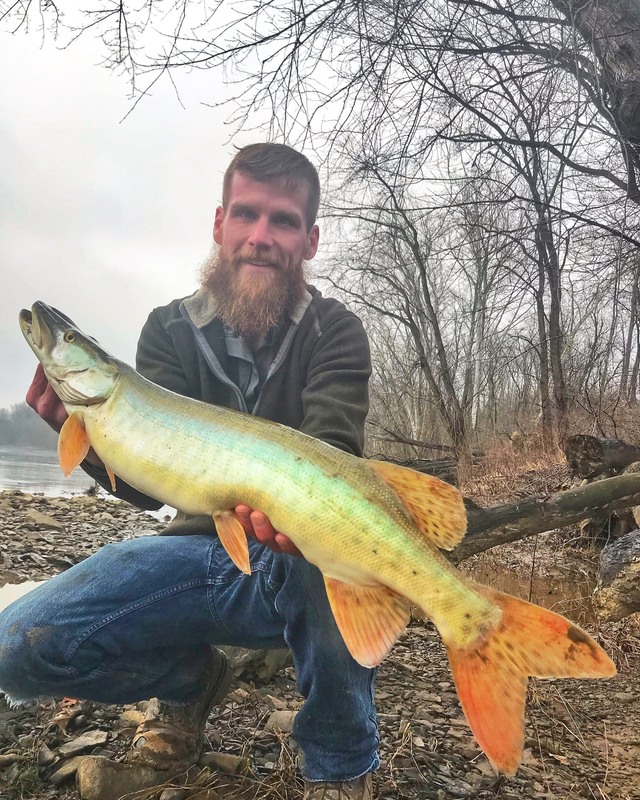 He discovered the therapeutic nature of fishing the Susquehanna — and fishing in general — while he was making his journey through recovery. He’s definitely found better things in the river. Duayne usually varies his lures and presentations based on the time of year. River fishing has its own set of challenges that differ from chasing smallmouth — or any other species — in a lake. 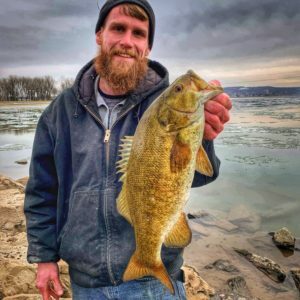 Duayne is a dedicated bank fisherman, so he’s adept at finding the water and structure he wants without the benefit of a boat. 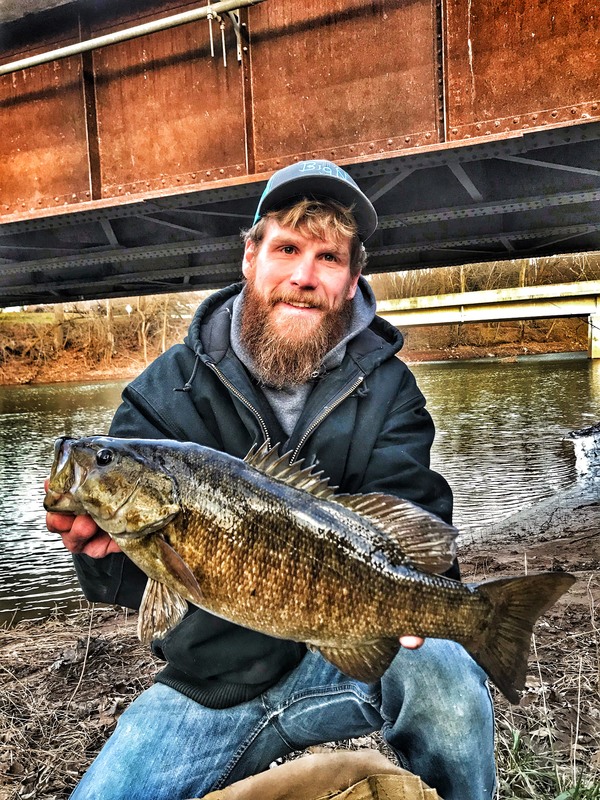 Although he works hard to be a successful angler, the act of fishing and what it brings has always been important to Duayne — even before he got serious about it.